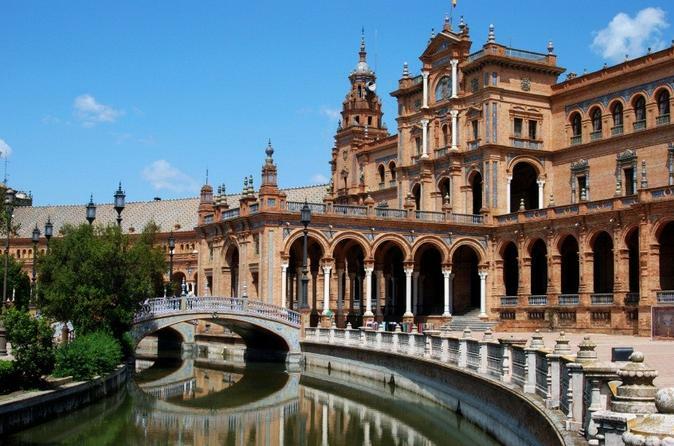 Built on the banks of the Guadalquivir River, Seville displays a rich Arab legacy. Every street and square that makes up the historic quarter of the Andalusian capital bursts with joy and activity. This area has an interesting collection of historic buildings, many of which have been declared UNESCO World Heritage Sites, and also contains colorful districts with great popular flavor, such as Triana and La Macarena. Situated deep in Andalucia, Cordoba is a mixture of history and modernity. This ancient city, which has been declared a UNESCO World Heritage Site, is a living legacy of the diverse cultures that settled in it throughout history. To take a stroll through the historic quarter of Cordoba is to discover a beautiful network of small streets, alleys, squares and whitewashed courtyards arranged around the Mosque Cathedral, which reflects the importance of the city during medieval times.